Spring Break at Myrtle Beach, SC, in 2008. With this weekend's forecast calling for cool, wet weather, what I wouldn't give for a sunny beach scene like this right now! P.S. I've updated the "About" section of the blog. Check it out! 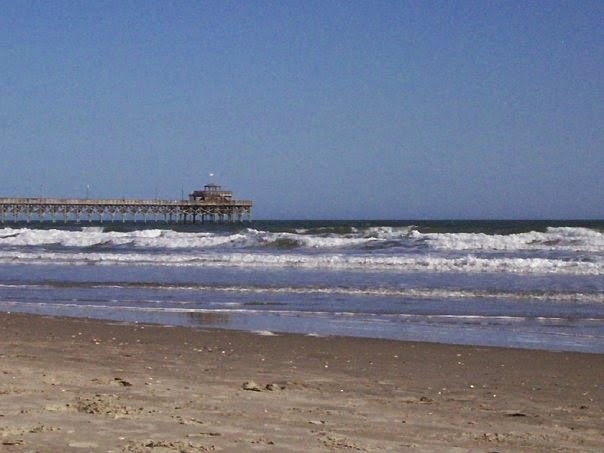 OOO, I have Myrtle Beach memories too - I haven't been in probably... 12 years but I will always have memories of hot days in the sun.